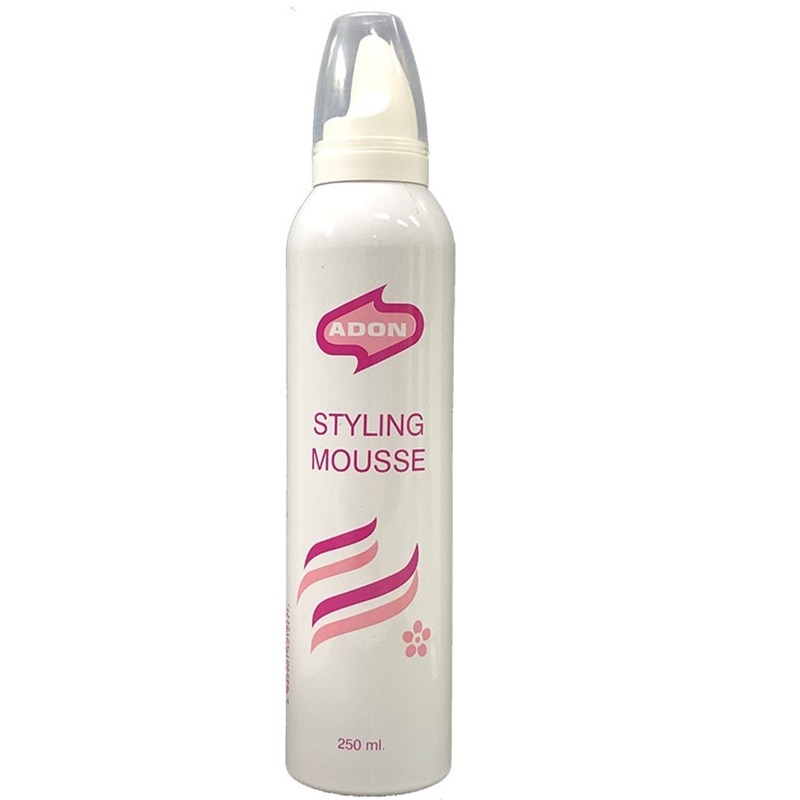 Styling Mousse. CFC Free. Ozone Safe Styling Foam for all your hairstyles. Formulated to protect your hair, leaving shiny and natural while giving it an excellent & lasting hold.